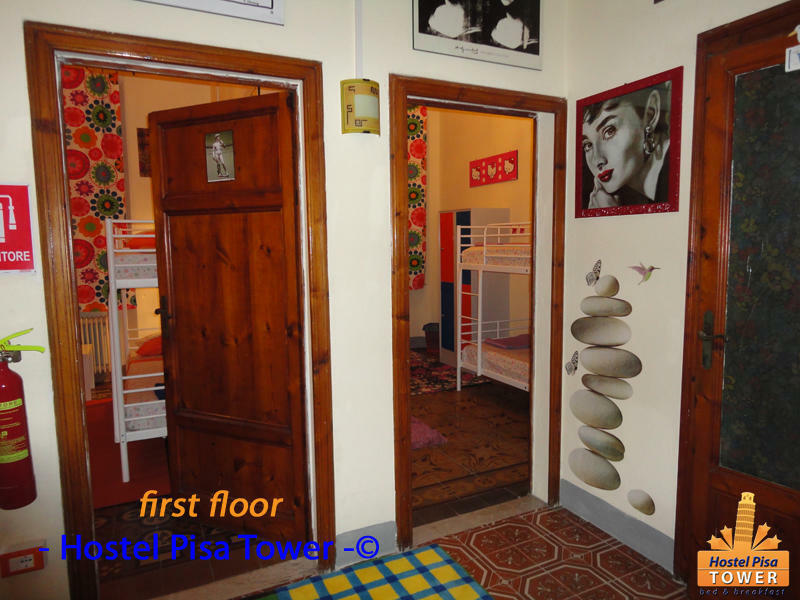 Welcome to Hostel Pisa Tower! 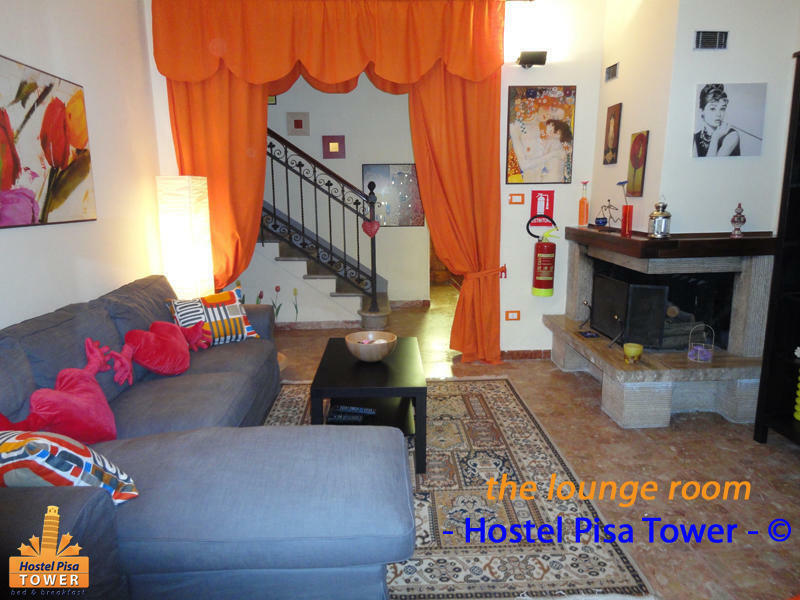 Our new, cheap, top-rated hostel is the most central in Pisa! 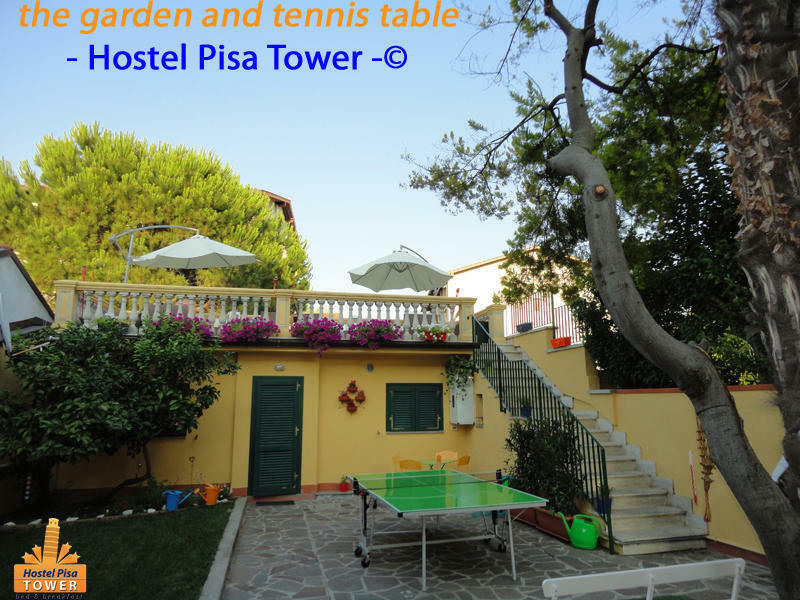 We’re only two minutes’ walk from the famous Leaning Tower and 10 minutes by bus from the airport and the railway station. You can catch the bus line lam rossa (red line) . There's a bus every 10 mins. This bus line operates between 06:00 am to 20:15 pm (**) The ticket costs only € 1,10 and the journey will take between 15 and 20 minutes. Get off at the bus stop called 'TORRE/ PIAZZA dei MIRACOLI'.Walk down towards the pharmacy just in front of you, until you will reach a mini roundabout placed at the end of the street. At the roundabout turn right and you are in the main road called ' 'via Contessa Matilde'. You have to walk for 200 meters, parallel to the great wall at your right, until you will find an intersection with a traffic light. At the crossroad turn left and you have arrived in Via Piave ! It's very, very easy ! 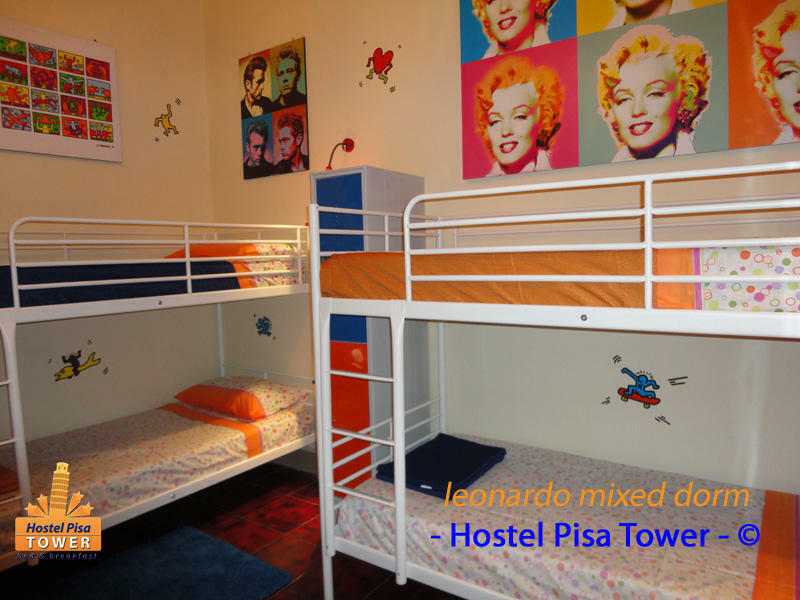 Hostel Pisa Tower is at number 4; you recognize the hostel because there are many flags out of the windows ! Alternatively you can get a taxi for about € 12,00 starting from the railway station for about € 15,00 if you're coming from the airport. (**) Please take note that after the 20:15 ends Lam Rossa's service and therefore you have to catch the nocturne bus number 21. There's a bus every 30 minutes. The last one is at midnight 24:00 pm. Get off at the same bus stop TORRE/ PIAZZA dei MIRACOLI and follow the instructions above. follow the directions to the stadium called arena garibaldi and park in via Ugo Rindi perpendicular to via Piave. it s totally free ! 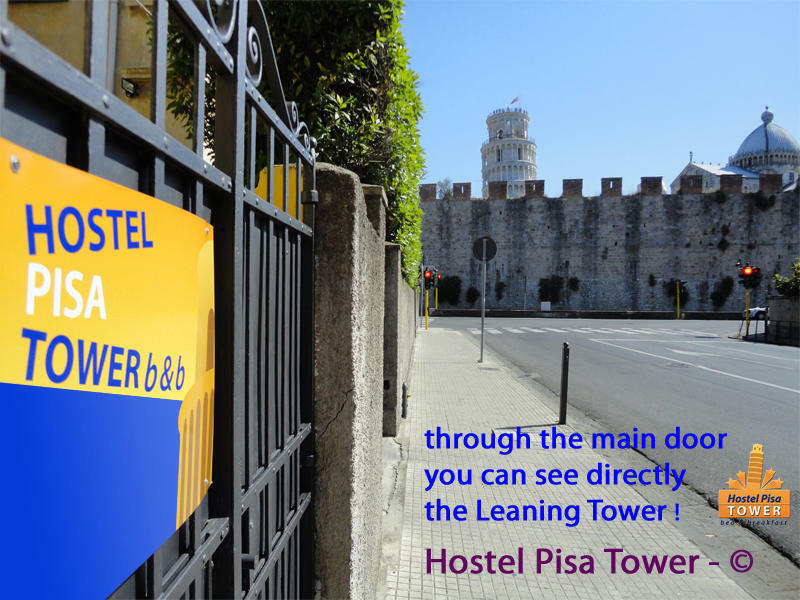 Hostel Pisa Tower is only 50 mt from this helpful free parking !. 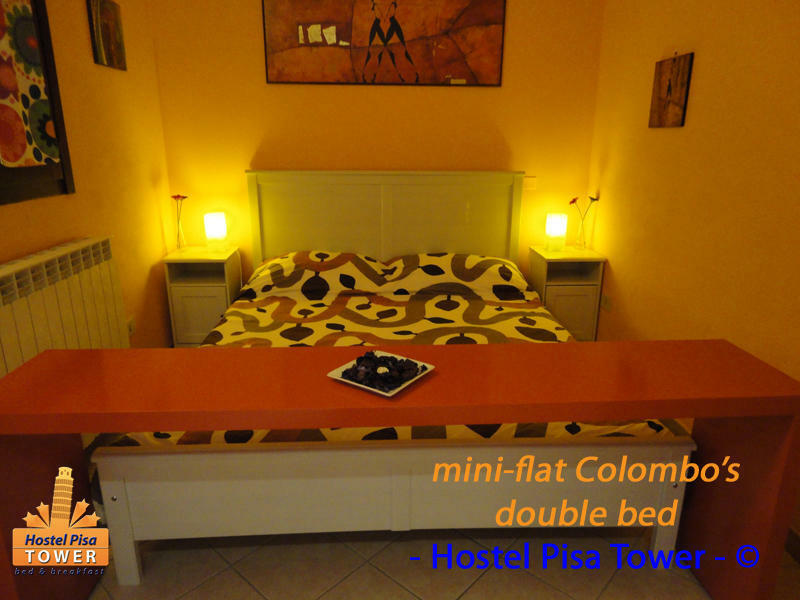 Hostel Pisa Tower is strategically positioned : Leaning Tower Miracle's Square: 1 min 50 sec walk away ! City center : 5 mins walk away Railway Station : 10 mins by bus, 20 mins by walk Airport Galileo Galilei : 15 mins by bus - 35 mins by walk Florence : 1h by train, bus, car San Gimignano and Siena : 2hrs by train Cinque Terre : 1h 30 min by train Lucca : 29 mins by train ...so don't stop here just one night ! 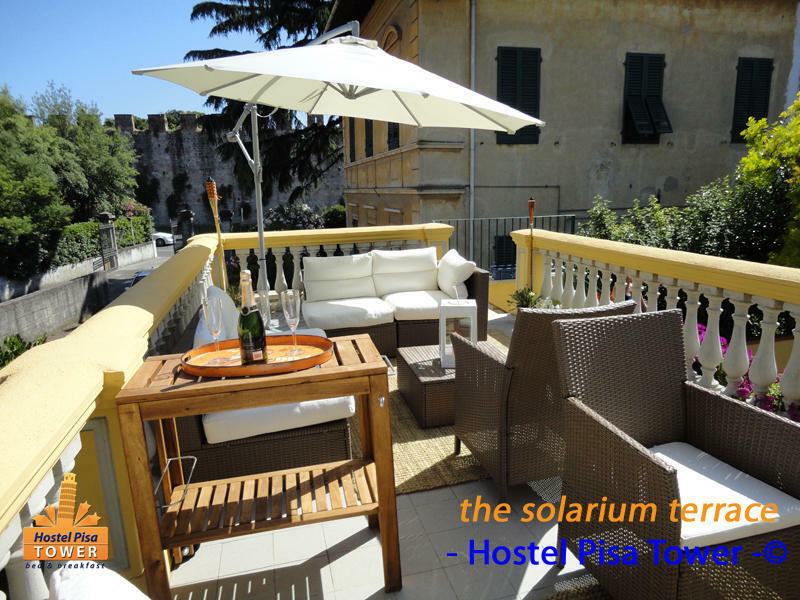 There is a local tourist tax of €1.00 per person per night which is not included in the rates. Please add this to your budget calculations. Check-in: from 2pm (14:00) to 24.00 am. 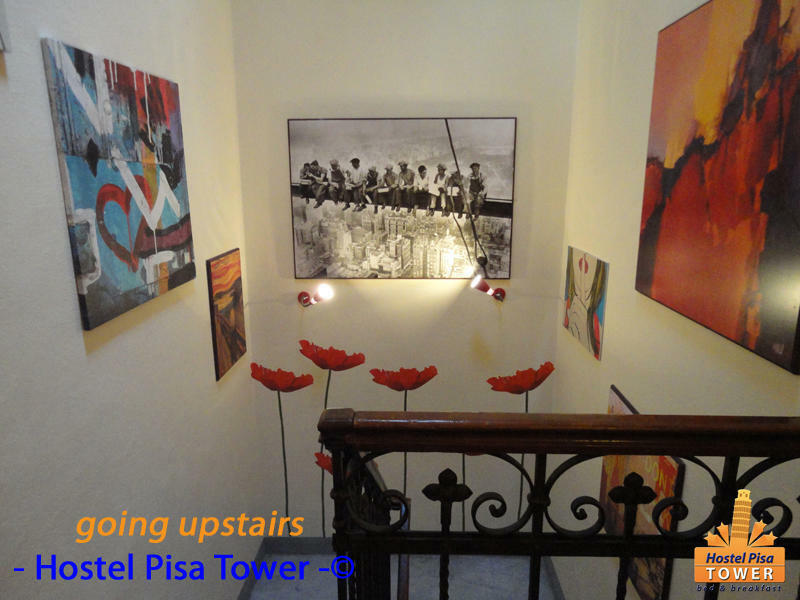 We cannot facilitate check-in after 12.00 am, no exceptions. Check-out: 10.30am. There is cleaning from 11am to 2pm, so please only pick up or drop off your luggage during this period. We reserve the right to pre-authorise the credit card used to book. This is in order to ensure that your credit card is still valid and has enough credit to guarantee the first night of your reservation. If not, our staff will contact you asking you to provide a valid credit card and with enough credit. If the new attempt of pre-authorization is not successful, we have the authority to cancel your reservation due to the absence of contractual provision. We have a five-day cancellation policy. Cancellations are only accepted via email. 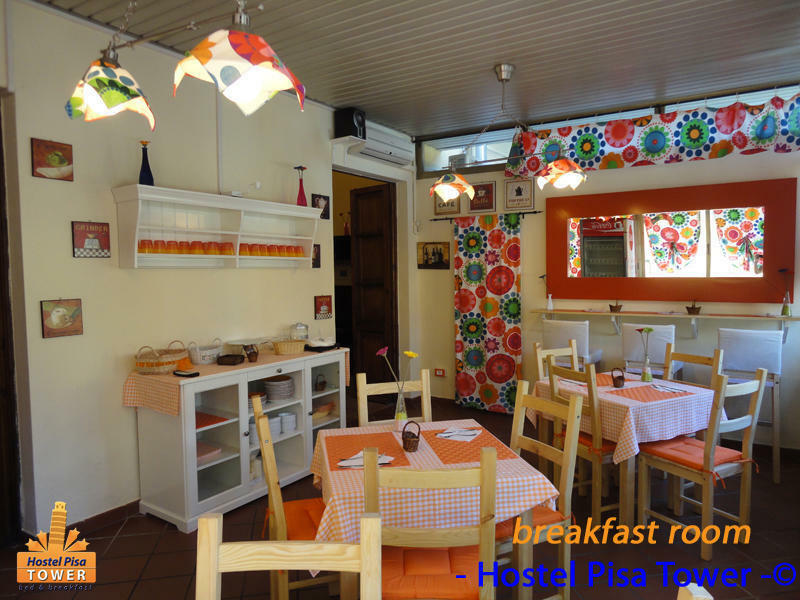 Late cancellations and no-shows shall be charged the equivalent of the first night’s accommodation.